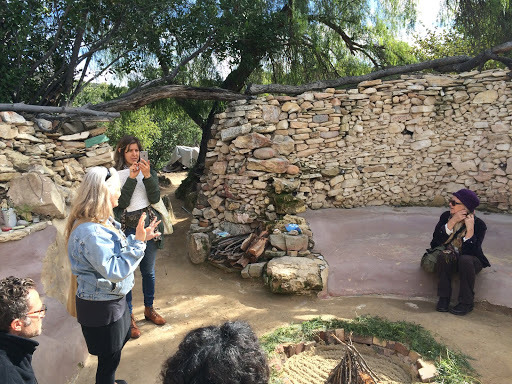 We had the opportunity to visit the Ojai Foundation and tour the beautiful grounds and ask questions about the community. 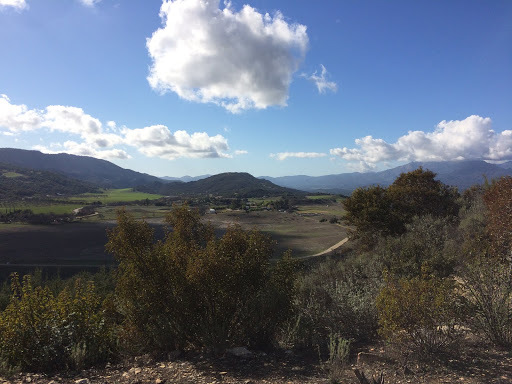 They focus on sustainable practices, being stewards of the land, and creating a space for retreats and connecting with the land. We all felt inspired by being out in this place in the middle of the natural setting. The intentional community has a small group of residents over the past 25 years, and it was very interesting to see the practices that helped with communication, including Council sessions. These are conversations held in a circle in one of the special buildings that were constructed for this purpose. They involve a facilitator starting off the session, each person offering their part, and keeping an awareness of the group and self. I loved the different types of indoor and outdoor structures, and hearing from the designers, artists, and others who helped build them gave me a sense of awe and appreciation for what they accomplished. They are testing different materials, and I hope that these techniques can be used in other parts of the city some day. 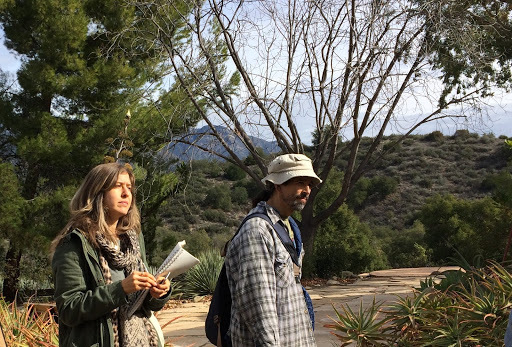 This field trip was organized by You Are Here, a group on meetup.com focused on exploring intentional community.